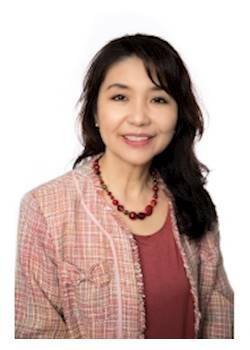 Nobuko Isoda brings a wealth of knowledge and insight to the team at LINK. With almost 20 years of experience in areas including financial accounting, imports/exports, distribution, freight forwarding and manufacturer, she has the business expertise to analyze, value, and broker a variety of successful business transactions. With her distinct background, Nobuko is able to uniquely understand how even the most ordinary businesses conduct themselves around their core and fundamental operations. In addition, Nobuko understands that it is critically important to know and connect to her clients as intimately as possible. She believes that each client has special needs that require highly personalized, client-driven service. Nobuko treats each one of her clients as business partners and provides the necessary support to achieve each of their business objectives. She delivers confidence and is committed to making every effort necessary to close a successful transaction. 1990 Hotta Liesenberg Saito & Co. (CPA) Handled payroll and AP accounting services for clients.